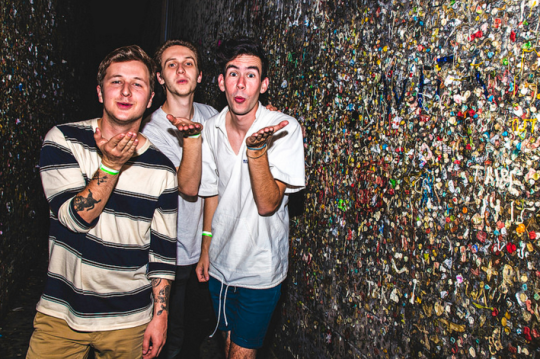 Surf-punk trio, The Frights, have announced their new album, You Are Going To Hate This. The album, which will be released on February 12th via Dangerbird Records, is a “hormonally charged garage-surf-punk mess of driving rhythms and reverb-drenched riffs with 50’s rockabilly references.” If you’re looking for feel good music, this is the album you want to keep your eyes peeled for! Fans can pre-order the album by clicking here! Below you can find the album art and track listing for You Are Going To Hate This.